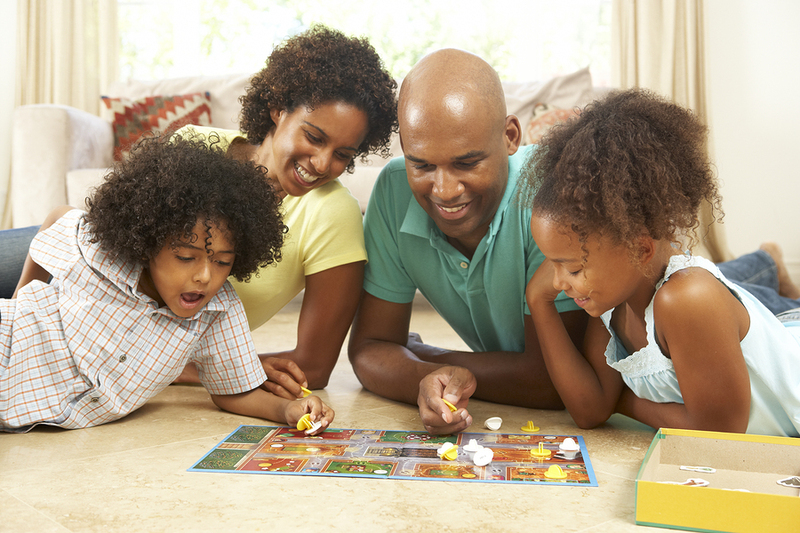 Board games are a great way for friends and family to get together on Lake Stevens property and share a common interest. Kids as young as eight or nine can participate with the right game and patient help from more experienced players. Lots of attention is paid to games played on computers and other devices. But board games are experiencing a resurgence, too. More and more people are realizing that they connect with others best face to face in real time. As the market for tabletop games has grown, so has the number of game shops. It’s one thing to read about a game in a review and a totally different experience to talk with a real person who has played the game. At many shops, you can test drive new games or come in for game play times and check out the games others bring. Lake Stevens property owners are lucky to have a game shop right in town. Games Plus is located at 1805 Main Street and is open Sunday from noon to 6 p.m. and Monday through Saturday from 10 a.m. to 8 p.m. Stop in to browse the board games, role playing games (Magic: the Gathering, anyone? ), miniatures, and other gaming accessories. Plan to come in Thursday evenings at 6 p.m. Bring a favorite with you or learn a new game. These evenings are a great way to meet other gaming enthusiasts, especially if you are new to gaming or new to the area. Customers who come in often can take advantage of the shop’s reward program. Save points to get coupons for money off purchases and free merchandise. Gamers will also enjoy release day parties and get to play new games as soon as they’re available. Visit Games Plus soon, either online or in person, to get to know the friendly gaming community in Lake Stevens.